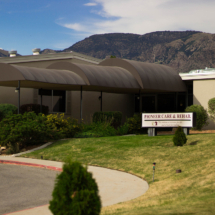 PIONEER CARE CENTER is a skilled nursing facility located in beautiful Brigham City, Utah. 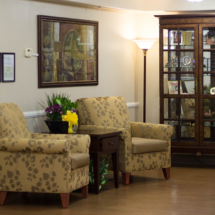 Pioneer provides 24/7 skilled nursing care in a warm and welcoming environment for residents in need of rehabilitation. 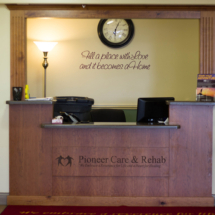 Our staff at Pioneer provide state-of–the-art physical, occupational and speech therapy services, assisting residents to regain their independence and return home. 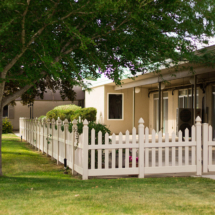 For residents who need long-term skilled nursing care, we provide a supportive, caring home tailored to each resident to address individual needs and preferences. At our care community we embrace a reverence for life and a heart for healing. Come take a tour of our newly updated facility and feel at home with us today! 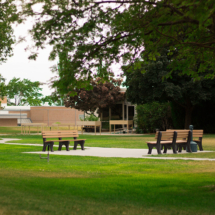 Pioneer Care Center offers more than just 24-hour nursing care, we cater to both the physical and emotional health of our residents and patients. Our care teams work together to create personalized treatment plans to help patients through their care journey. We strive to provide industry-leading outcomes through coordination of all aspects of your care.